"How'd a bottle of wine become the fountain of youth?" Catch A Fire is ranked as the best album by The Wailers. Members who like this album also like: The Dark Side Of The Moon by Pink Floyd, The Rise And Fall Of Ziggy Stardust And The Spiders From Mars by David Bowie and Electric Ladyland by The Jimi Hendrix Experience. The Chance, Poughkeepsie, United States. Music Farm, Charleston, United States. Music Farm - Charleston, Charleston, United States. Related links: top tracks by The Wailerstop tracks of the 1970s, top tracks of 1973. Showing latest 5 ratings for this album. | Show all 334 ratings for this album. Positive. We need more positive music. I love Bob's voice in the last song. 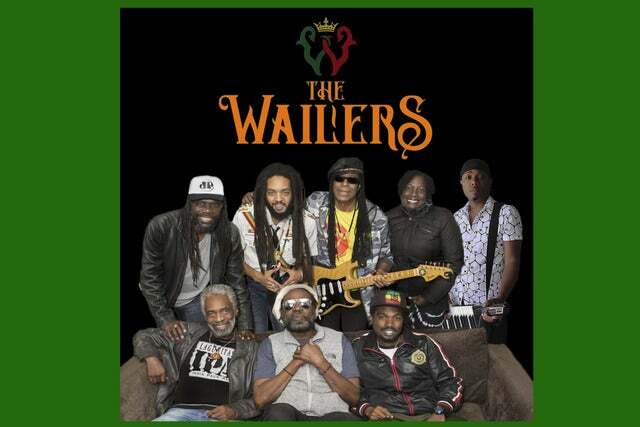 Outstanding debut from The Wailers, really shows all their potential. "Stir It Up" is a an underapreciated song on Bob's catalogue. L'esordio nel mercato occidentale dei Wailers, già stelle in patria, spezza l'equilibrio del mercato anglo-americano come nessuno aveva mai fatto prima e mai farà dopo, strizzando leggermente l'occhio al rock più di quanto farà il successivo "Burnin'", che io ho sempre preferito. Wonderful breakthrough album from Bob Marley and the wailers. 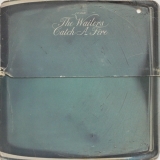 Catch a fire, as usual with Wailers albums features quite a few re-recorded songs with new ones, but it's still a tight little album. Concrete jungle, stop that train, and, off course, stir it up, are some of the standout tracks. In my opinion, too many people just buy the, legend, compilation and think that's it. There are plenty of fine songs to discover on Marley's brilliant run of albums on Island. Classic stuff. True classic in reggae history. Catch a fire, so you can get burned now... Awesome album cover.